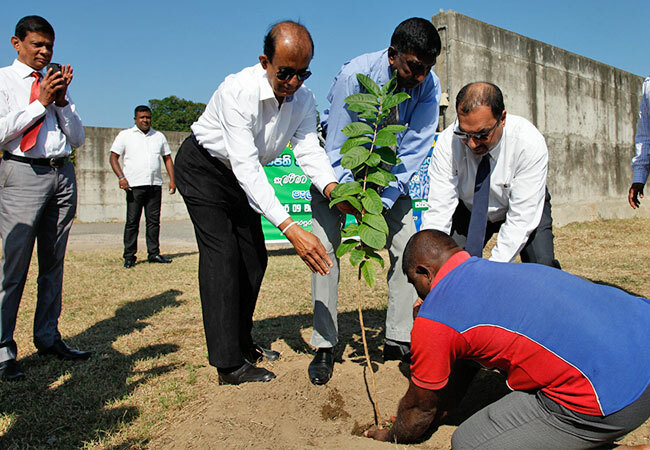 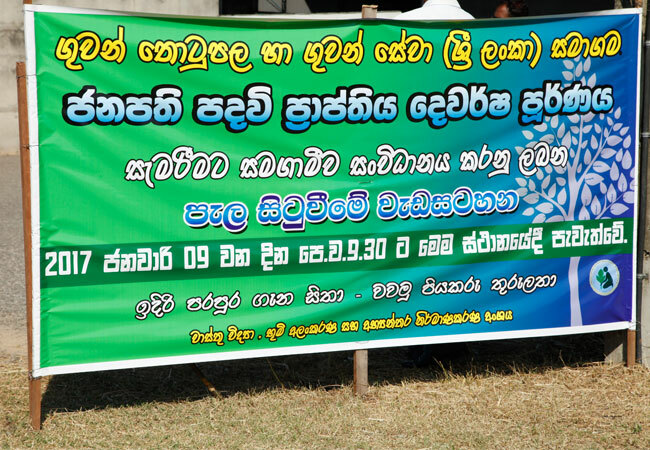 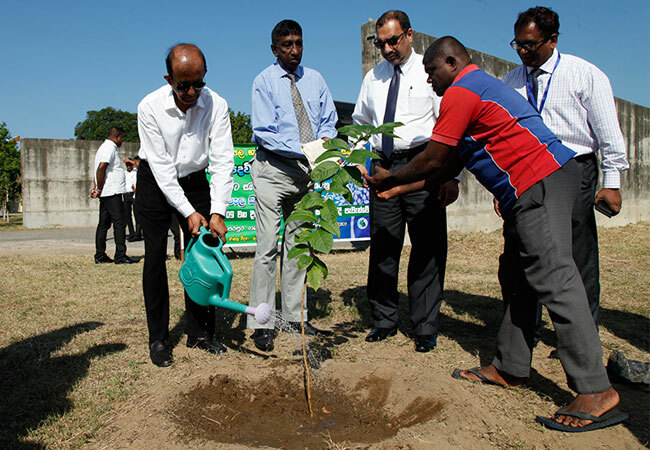 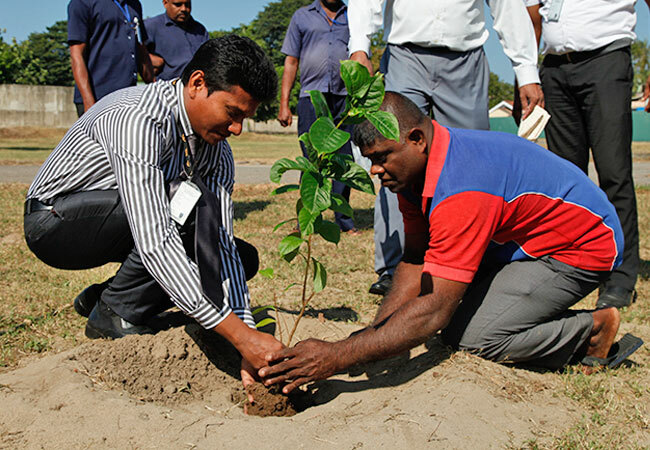 In commemoration of 2nd year of H E the President, Airport & Aviation Svcs (SL) Ltd has organized a tree planting programme along the land next to Filling Station at 18th Mile Post on 09th January 2017. 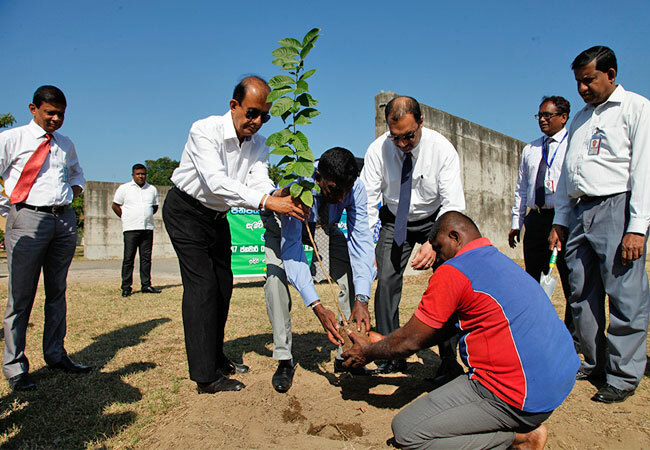 Chairman of AASL Engineer Saman Ediriweera, Vice Chairman Mr. K V P Ranjith de Silva and Executive Director Mr. Johan Jayaratne and HODs of AASL joined this event as invitees. 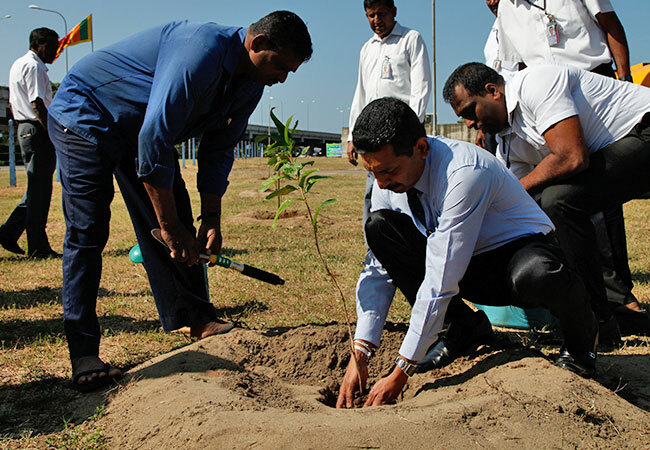 Architecture, Landscaping and Interior Design Division of AASL organized this programme and planted Murutha trees which are a flowering plant with pink colour flowers parallel to the entrance of the airport road. 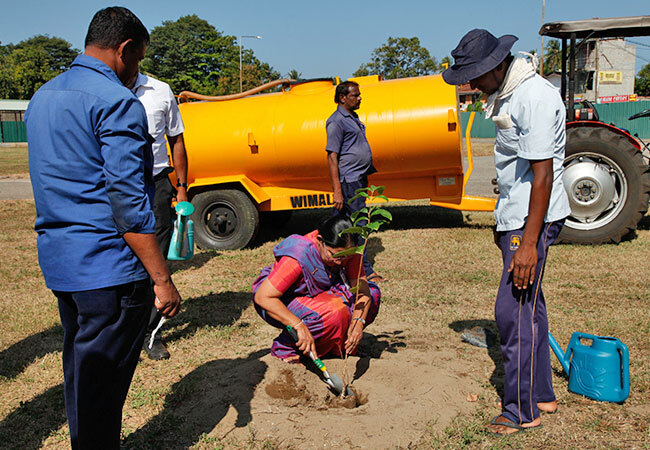 This will be a enchanting site when blooming starts in 2 -3 years time. 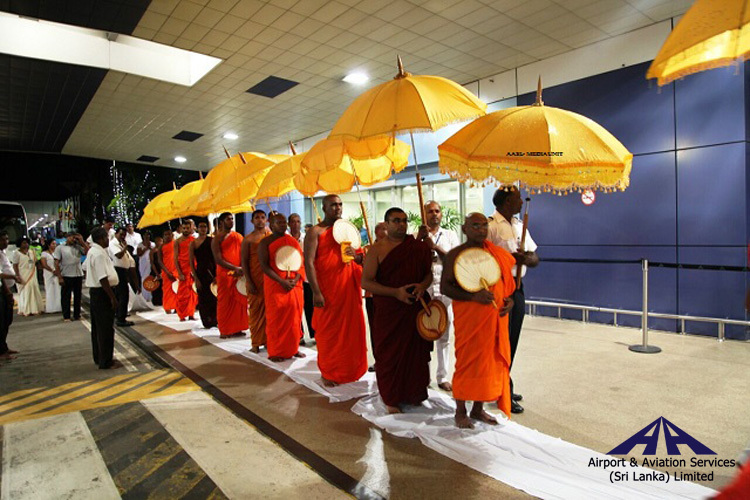 There is a religious value to this Murutha tree as Buddhists believe that this has given shade to Buddhas “Paduma” and “Narada”.